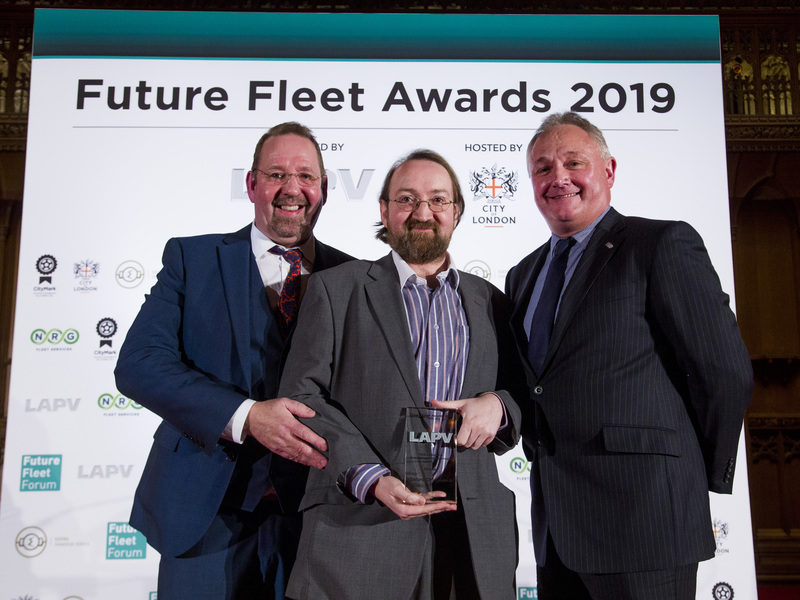 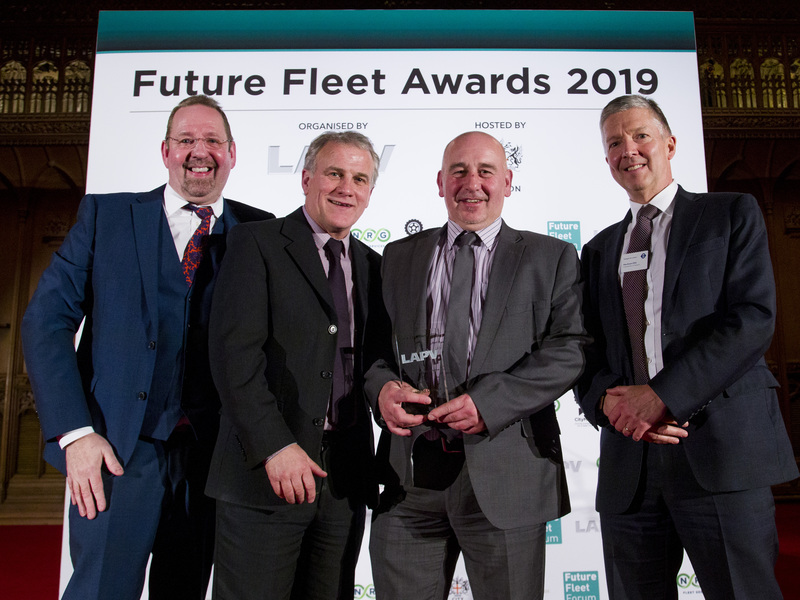 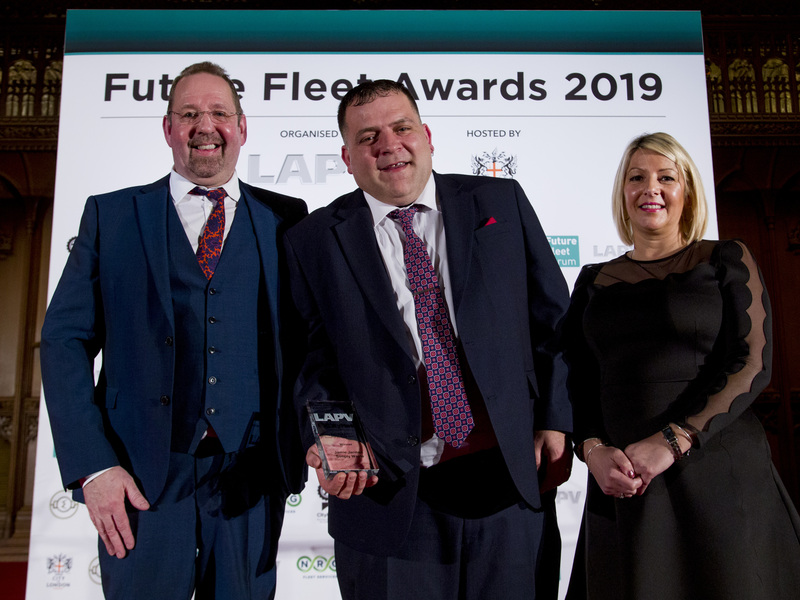 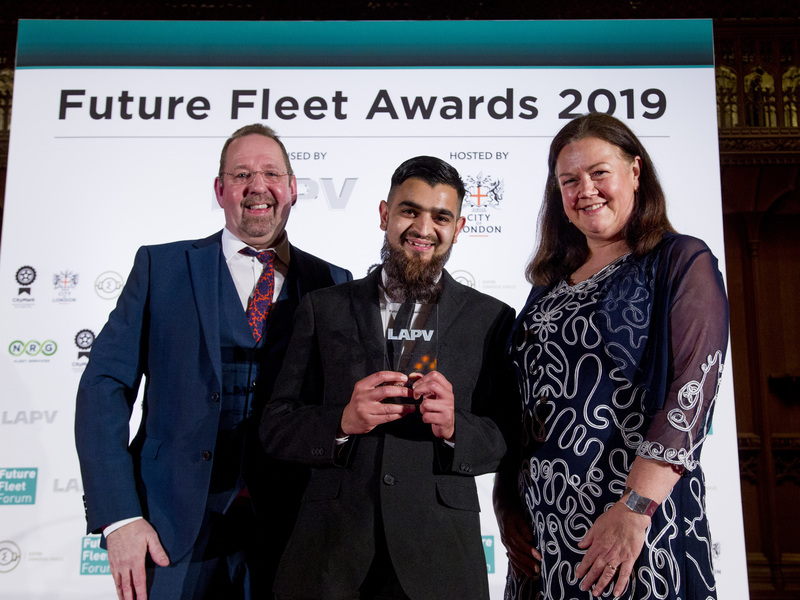 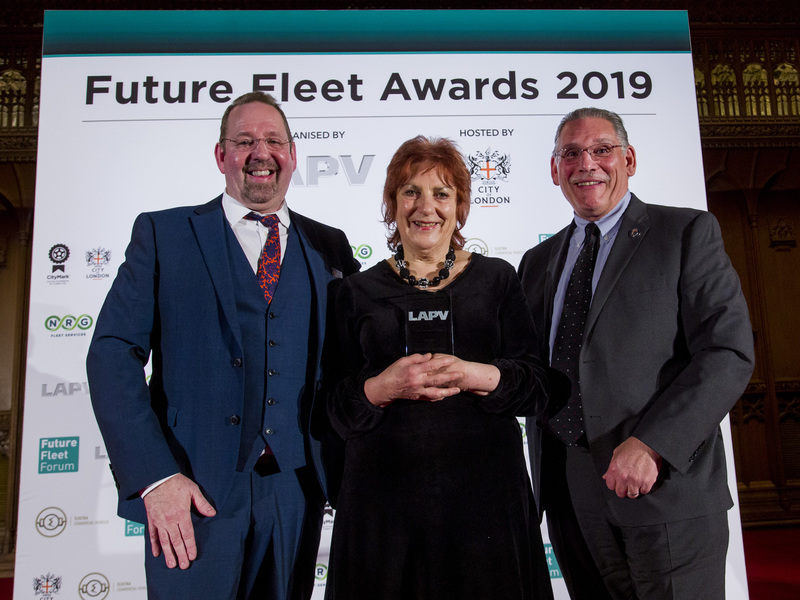 The most innovative strategic, safety, and sustainability initiatives in the UK fleet management sector were recognised at a lavish awards ceremony at LAPV’s Future Fleet Forum in January 2019 hosted by the City of London. 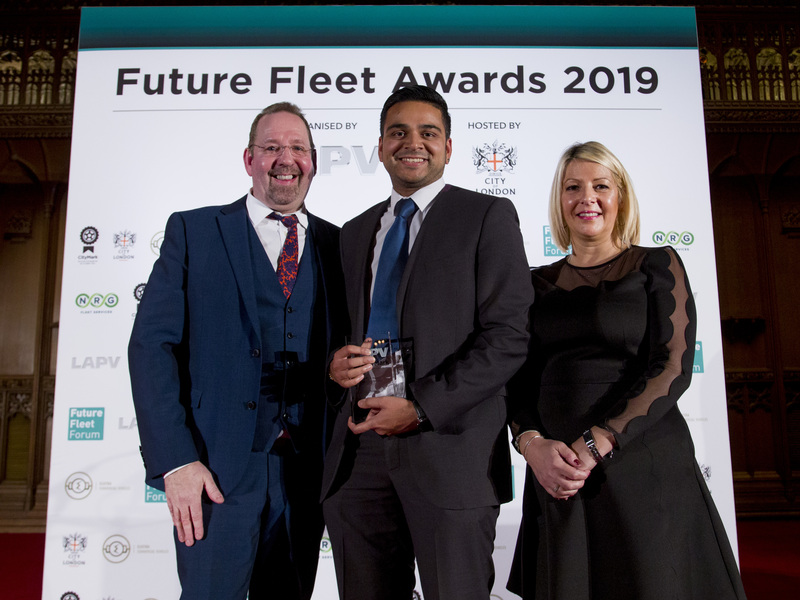 The Awards were supported by the City of New York, CILT and the City of London Police. 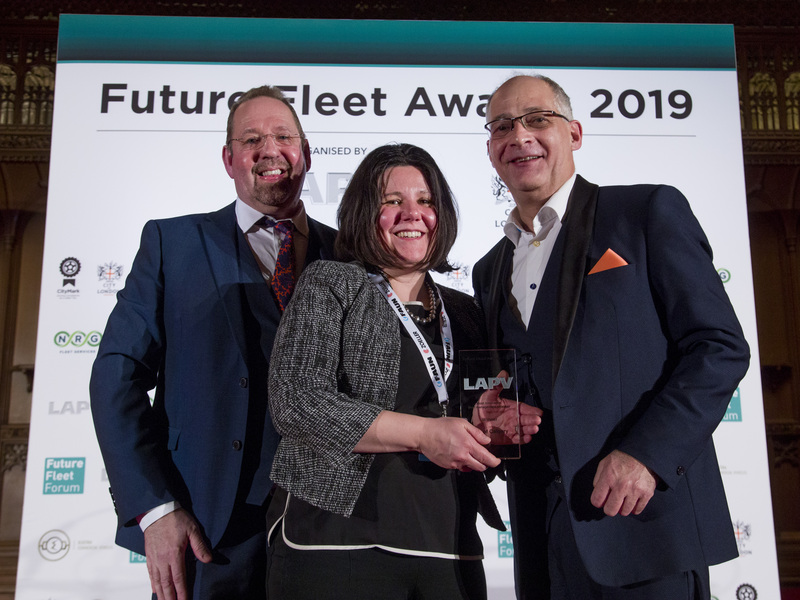 A high-profile judging panel combined their knowledge and expertise in fleet management from London to New York.